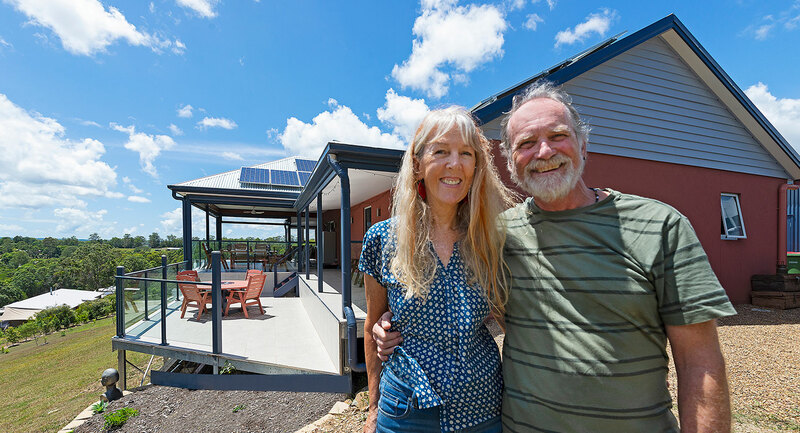 Queensland couple Hans and Hilda Lange had already built three homes and were hoping to build a dream retirement home around their existing furniture. 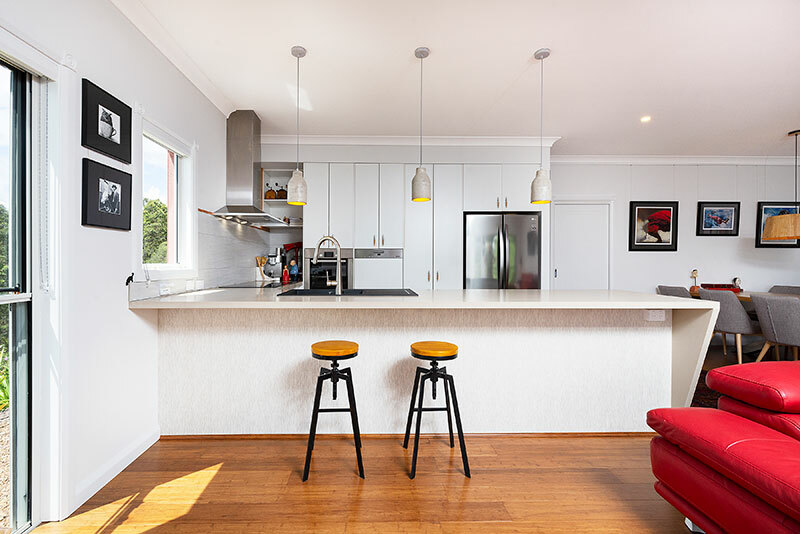 Paal’s flexibility in allowing them to modify the design of their home meant they could achieve this. 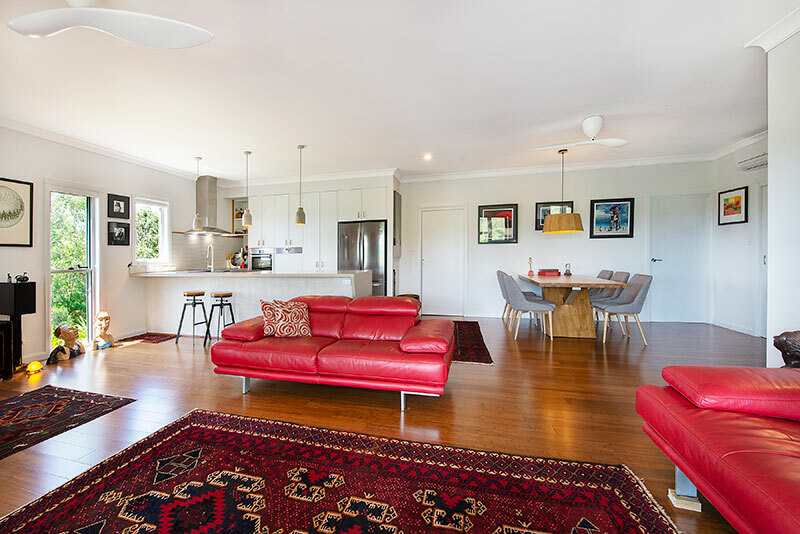 The couple chose Paal’s Kiama for their three-acre rural block in Cooran, Queensland. Its steep slope required them to alter the foundations to include a floating floor and a suspended alfresco area. “We have two decks on two different levels, which is quite a modification of the original plan,” said Hans. Paal introduced the couple to Alan and Kay Tappenden, who were building a Paal home at nearby Kin Kin. Contractors were hired to complete the earthworks, lay the slab, and fit some of the plumbing and the roof sheeting. “Everything else we did ourselves,” Hans said. While this was the fourth house Hans and Hilda had built together, they both agreed it’s their last – a ‘retirement’ home. Still, Hans says the build with Paal was so easy and enjoyable, he may just have to consider another!